Search engines are most widely used platforms for finding answer to almost all the queries. Every internet user, without a single thought search for any answer on these search engines these days and this is because they are very sure that they will get right answer from here in just few seconds. It is easy to target Search Engine Optimization with right techniques. You as an internet user have been using search engines from last many years for finding right answer to anything. It is always updated and is sure of returning relevant results almost all the times if your searched word is right. This search word is better known as keyword in Search engine field. A search engine simply accepts your keyword search over the internet and returns the results which matched with the search criteria. This looks simple but it is not that easy. 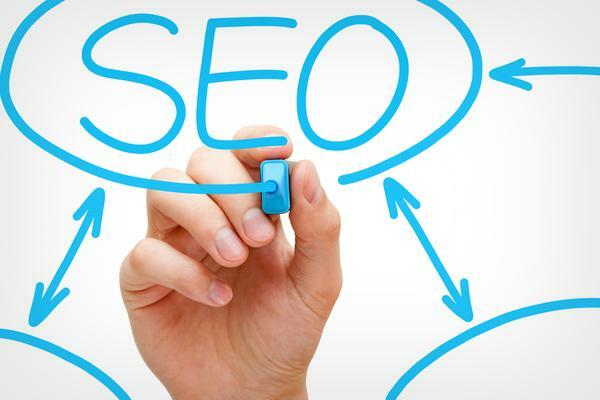 When seen vice versa any website owners when needs to reach to its users he must know right skills to use keywords in a right way on his website so that his/her website ranks for your searched queries. 1 1. Use keyword easily and meaningfully – When you include those keywords in your website content with which you are looking to acquire ranks it will soon start to visible in results for those keywords thus you need to learn to target those keyword with which you want your users to be viewed. 2 2. Don’t do keyword stuffing – Targeting customers with keywords does not mean stuffing keywords on your website because there is a robot over every search engine that is working to check website relevance when he will find excess keyword usage he will simply start to lower your website rank thus be meaningful when you are including keywords. 3 3. Target mid tail keyword and long tail keyword – Even though direct keywords can help you reach your customer faster but there is huge competition with this thus long term and mid tail keyword are now commonly used to target customers and to acquire better rankings as well. 4 4. Use keyword synonyms – In Search engine optimization keyword synonyms does not always mean different meanings of same words but you need to know the general ways in which those same keywords must be used as a search string by users and you should remember to include all of them in your website so that with every keyword you can get a rank. 5. Include all types of keywords – Rather than only including primary keywords also stick to secondary as well other alternative keywords so that you can receive ranking with multiple search phrases. 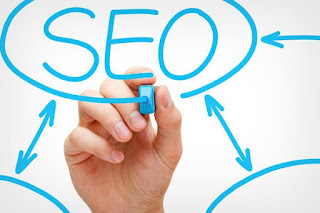 With these it is quite clear that keyword is a king of search engine optimization and right when you are optimizing your website to rank well on several search engines you must know to optimize keywords as well so that better users reach can be targeted.